The news stories of the last few weeks have broken my heart. Seeing the pictures of wild fires, immigrant children, Palestine, Iraq, and the Ukraine simply overwhelms me with sadness and despair. I think how can one human being do these things to another human being, especially children. I keep asking myself when will this come to an end? I know it seems as if prayer doesn’t makes a difference and so it feels like a waste of time to offer your prayers. But heartfelt prayer often leads us into action and that is prayer indeed. You see when many people offer prayers they, we, form a community of prayer and as a community we can do much. We can write letters, become involved in interfaith and cross cultural groups standing with those who are victims, or we can help with support first responders of a disaster, or help provide long term assistance in the recovery phase of a disaster. Each action becomes an act prayer offered by each individual and the community they belong to. 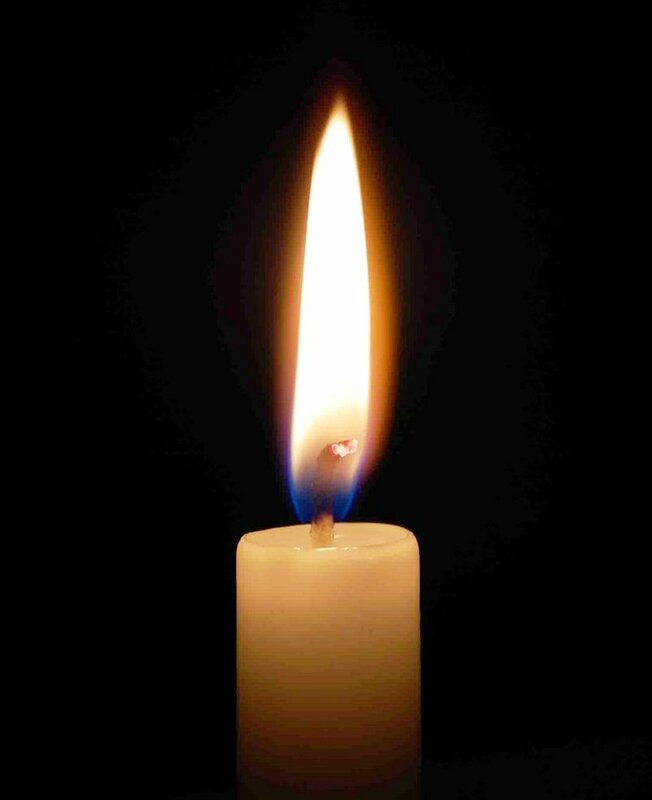 Today I am asking you to light a candle and hold the wounded, the lost, the victims, the perpetrators, all who are involved in some way with the violence of this world and the wildfires claiming so many homes. Hold them in your heart and lift them up to GOD. As responses to your prayers become involved in ways that will help promote peace, and well being. Choose the level of involvement that you are most comfortable with, the choice is yours.